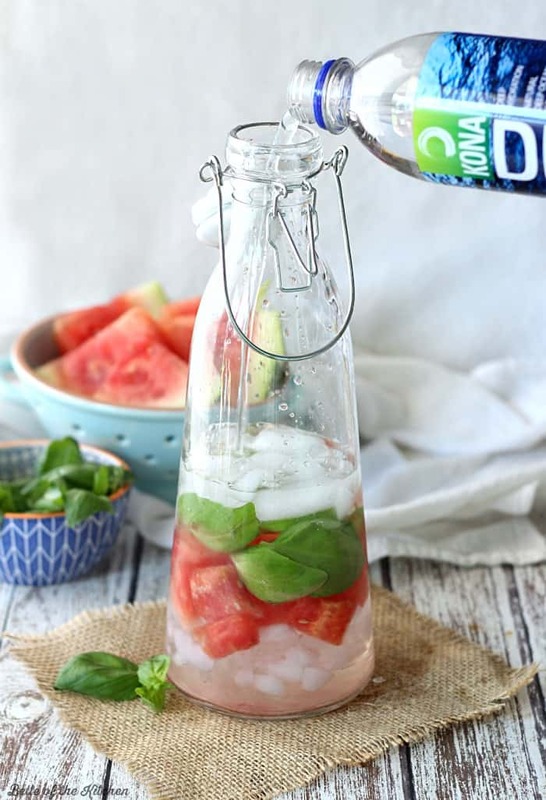 Home > Watermelon Basil Infused Water + Kona Deep Giveaway! 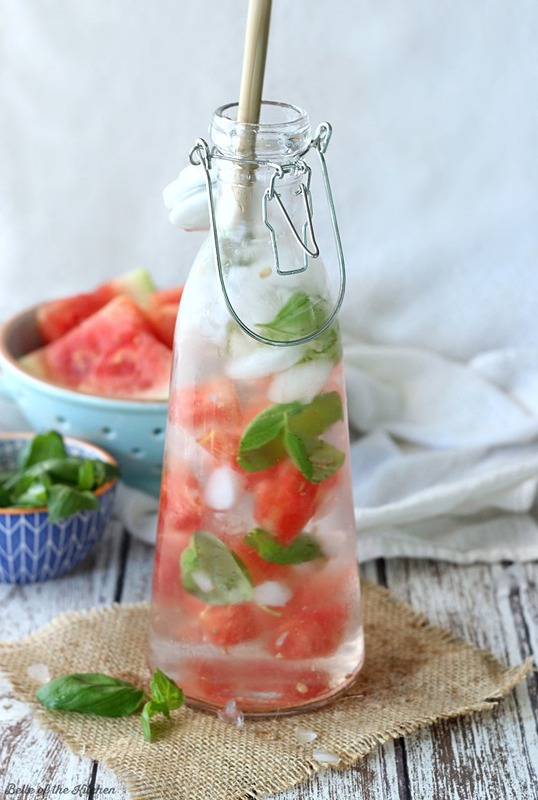 Stay hydrated with this Watermelon Basil Infused Water! You’ll love drinking this water made from Kona Deep, a deep ocean mineral water that contains naturally-occuring electrolytes to keep you happily hydrated! Happy Aloha Friday, y’all! Today’s post is extra special to me because I have the opportunity to introduce you to Kona Deep, a local company and product that my family loves! 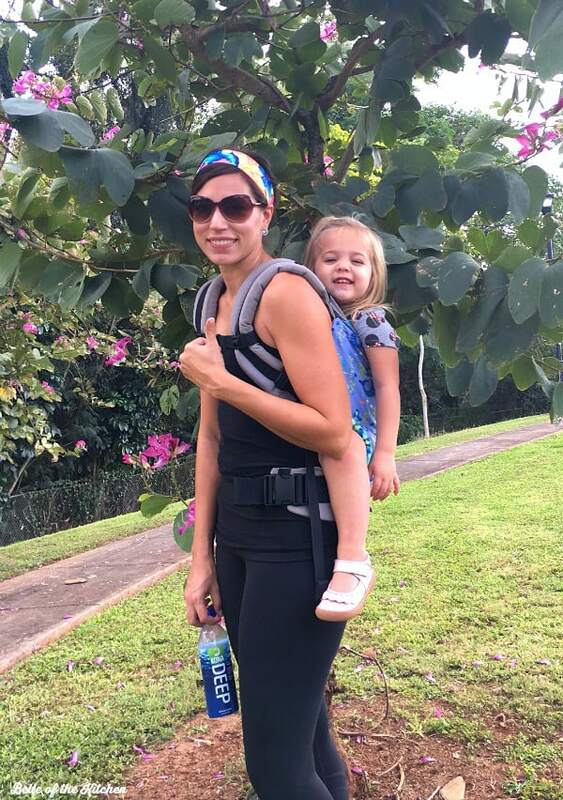 I’m a big believer in shopping locally, especially for products I truly enjoy using and that fit into my family’s everyday life, and Kona Deep fits that bill. With all of our outdoor activities keeping us busy and on-the-go, staying properly hydrated is an absolutely vital component of our everyday life. When we’re hiking or exercising in the hot Hawaiian sun, extra electrolytes are important and I try to find lots of ways to get them in. So, imagine my excitement when I discovered Kona Deep! It’s a deep ocean mineral water that’s sourced 3,000 feet off the coast of Kona, then brought to the surface, desalinated, and bottled at the source. It’s OCEAN water that you can drink, y’all! What I find super cool about Kona Deep is that their water contains NATURALLY occurring electrolytes. They don’t add a single thing to their water, unlike a lot of other engineered performance waters that add their electrolytes artificially. All you get is pure hydration, and it tastes amazing, too! 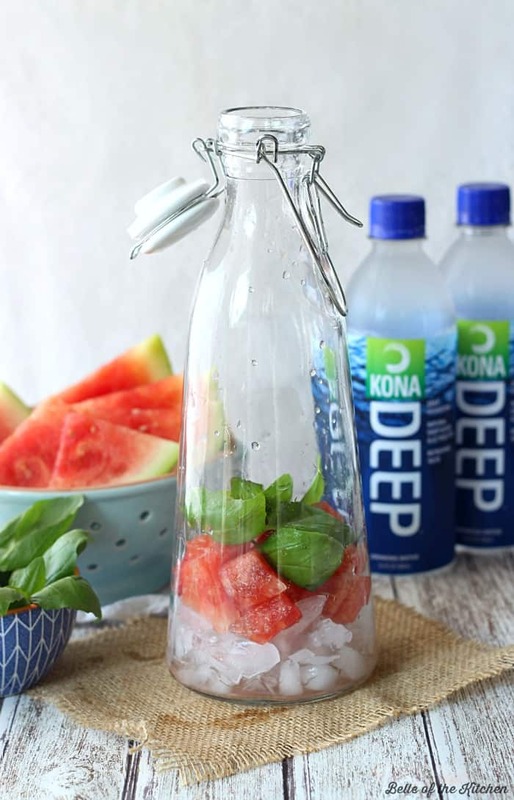 One of my favorite ways to drink water is by adding fruit and herbs for extra flavor, so I made some watermelon basil infused water using Kona Deep for an extra delicious experience. I just dump some ice, a handful of basil, and some chopped watermelon into a pitcher then fill it up with Kona Deep. 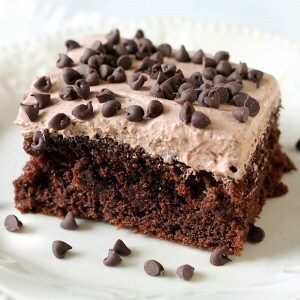 I store it in the fridge while I’m out on a run, then come home and gulp it down. Nothing tastes better or more refreshing after a long run! If you live in Hawaii, you can find Kona Deep at a variety of stores such as Foodland, Safeway, and KTA, convenience stores like Minit Stop, natural stores, such as Down to Earth, and military exchanges like AAFES, in 500mL and 1L bottles. There’s even a coupon to save a little money on your first purchase! If you don’t live in Hawaii, you can purchase 12 and 24-bottle cases of Kona Deep online through Amazon. Kona Deep plans to roll out into other mainland U.S. markets later this year. For more information, and a full list of retail locations, you can visit Kona Deep online and follow them on Twitter. Now for the fun part! 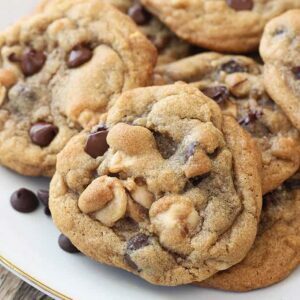 A giveaway! 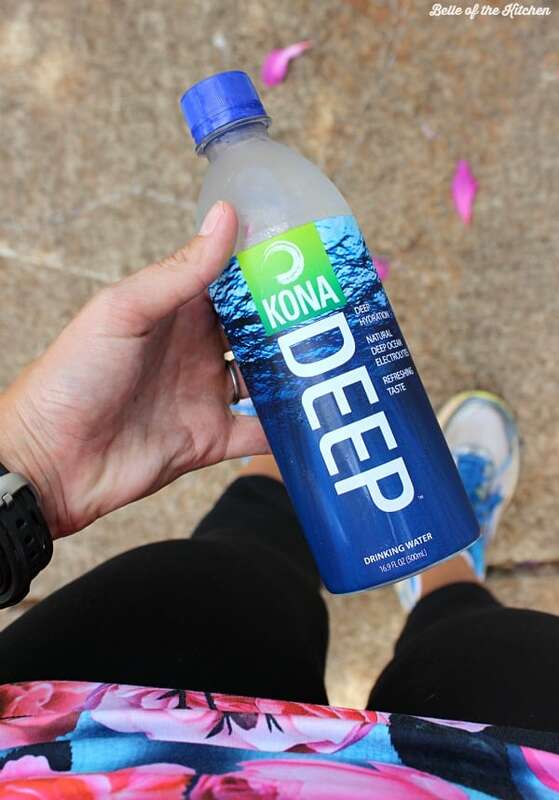 As part of my partnership with Kona Deep, I get to pick one of my fabulous readers to win some Kona Deep bottled water! You can enter the giveaway using the Rafflecopter below. *Open to USA residents only, must be 18 to enter. NO PURCHASE NECESSARY TO WIN. Chances of winning are dependent upon the number of entries received. 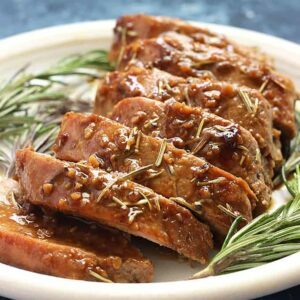 Wonderful recipe, but honestly, no one should be drinking bottled water and adding that much more plastic to landfills. Drinking electrolytes is important in helping my muscles recover from an intense workout! I’m always on the go during the day. I also try to work out everyday so electrolytes are key to keep me powering through! I NEED to drink more water….and I think this might be the way to do it! Yay for basil (and watermelon)!! I have three kids who are involved in a ton of different sports so it’s super important that we all stay hydrated. With my work I’m constantly running around and moving stuff so it’s important to keep myself hydrated. What a yummy drink. Those pictures are amazing! I like to do a lot of cardio so this would help me sustain those workouts and keep me hydrated. Ahh! We love to hike, unfortunately, we still have 3 feet of snow on the ground! Jealous! I love infused water! It actually forces me to drink more water! All of a sudden, I’m so thirsty. 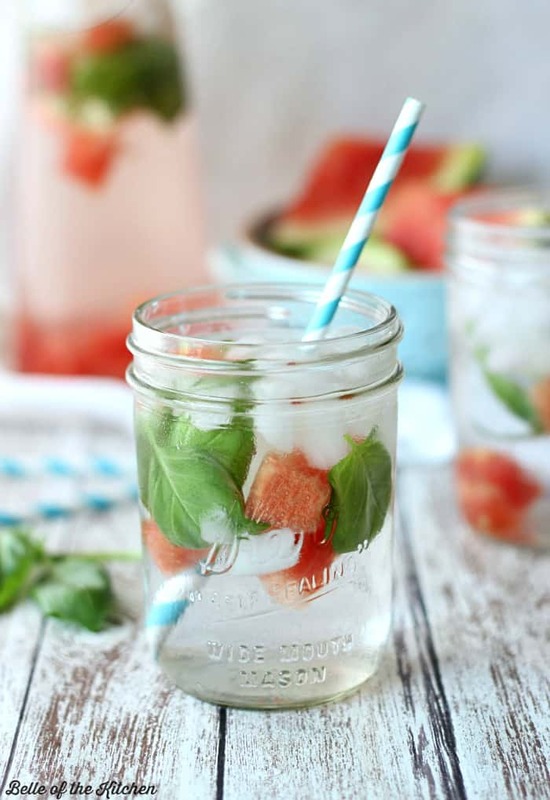 I really think I need to make some of this watermelon and basil infused water!!! This is so perfect and refreshing! 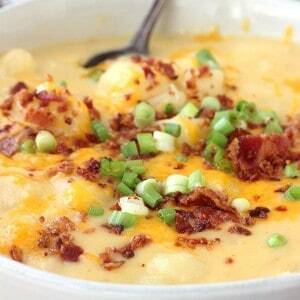 can’t wait for the hot days to make this. I love the idea of sipping on this through the day while I work. So refreshing and SO pretty! It helps me keep up my energy with my three kids. I love infused waters and I love your combination! I would love to join you in Hawaii especially to get out of the frozen Northeast USA. I like the combo of watermelon and basil! I work out every day and have found if I don’t replenish really quickly after working out I feel awful! It’s such an important part of exercising! How fantastic to live in Hawaii! I miss having some great hiking on my doorstep but hopefully we’ll do more as my boys get older even if it means going a little further afield. Your infused water sounds delicious! 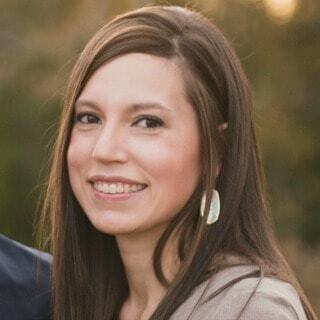 Ashlyn, We are a hiking family too and it is so crucial to keep ourselves hydrated–I love this natural solution!